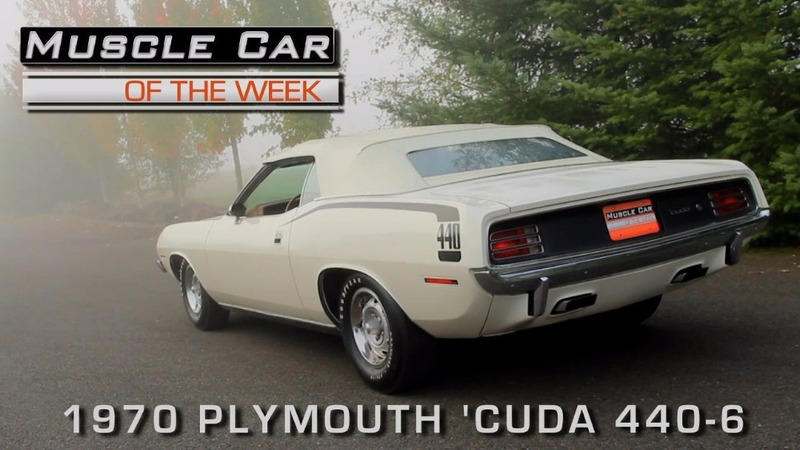 All added up, there were 12 440 six barrel Cuda convertibles built with an automatic transmission, and just 17 came with the heavy duty 4-speed manual gearbox like our example here. It’s not quite as rare as the Hemi cars, but any time you have an extremely low production car that has awesome power, stunning good looks, and a folding top, you’ve got a winner. Sign up for the free newsletter, post in the forum, and more!